NBA 2K16 First Commercial "Story Is Everything"
2K Sports released its first commercial for NBA 2K16, which is set to hit stores on Sept. 29 on PC, PS4, Xbox One, PS3 and Xbox 360. 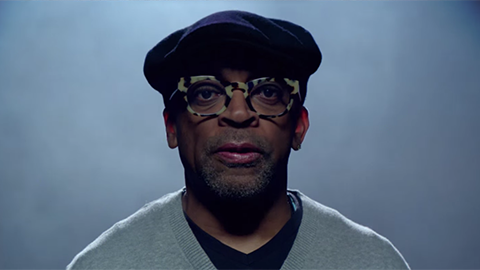 The trailer features film director Spike Lee, whom we learned working with 2K in developing the story for this year’s MyCAREER mode. The commercial first aired just prior to Game 1 of the 2015 NBA Finals - Golden State Warriors vs Cleveland Cavaliers. You can watch the video below in case you missed it. NBA 2K16 Trailer - "Story is Everything"